It’s time to take our weekly look at how our players who are spending their winter overseas are faring. 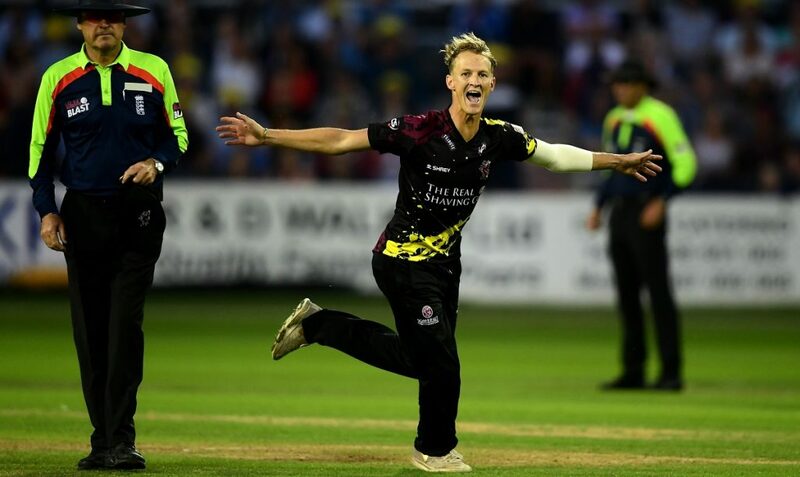 Both Tom Abell and Ben Green were among the wickets playing Premier Grade cricket for their respective clubs in Western Australia over the weekend. 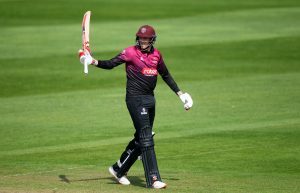 Playing for Fremantle, the Somerset skipper bowled 19 overs, four of which were maidens, and took three for 51 as Melville were dismissed for 220 in 83 overs. He also remained unbeaten on 11 as his side reached 24 without loss in reply by the close of play. Ben Green opened the bowling for Gosnells and sent down 18 overs, eight of which were maidens. He claimed three for 38 as Scarborough were all out for 254 in 79.4 overs. In reply Gosnells reached 12 for one. 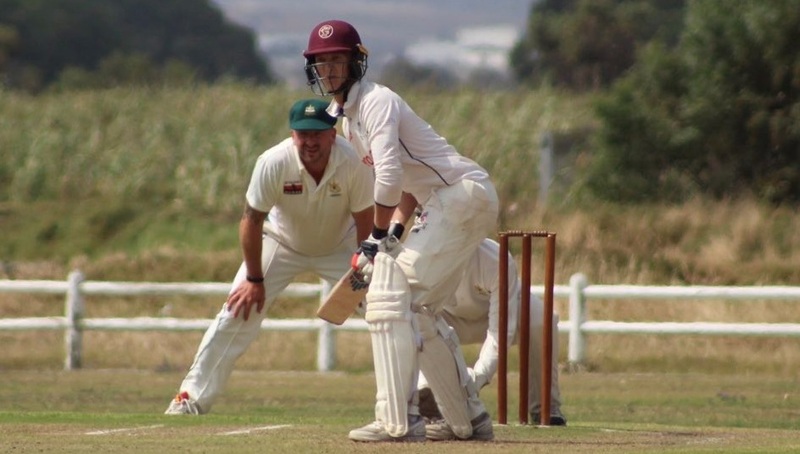 In South Africa, Max Waller was in fine form for Milnerton CC. He claimed two for nine from his ten overs as Rondebosch were dismissed for 67. Milnerton reached the required victory total for the loss of five wickets with Max making 23 not out. Tom Banton kept wicket for South Perth as Bayswater-Morley were bowled out for 166. Roelof van der Merwe and Paul van Meekeren have been named in the Netherlands squad for the upcoming Quadrangular IT20 series in Oman. The Netherlands will play matches against Scotland, Ireland and Oman between February 13th and 17th. 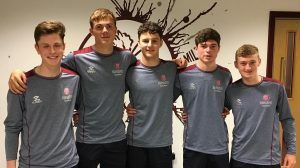 Tom Lammonby and Lewis Goldsworthy were both named in the England Under 19s side for the first youth Test match against Bangladesh Under 19s. Tom captained the team but unfortunately England were beaten by eight wickets in Chittagong. Batting first, England were all out for 280 and in reply the hosts declared on 398 for nine as both Lewis and Tom took a wicket apiece. In their second innings England were dismissed for 152. Needing 35 for victory, Bangladesh reached 40 for two. 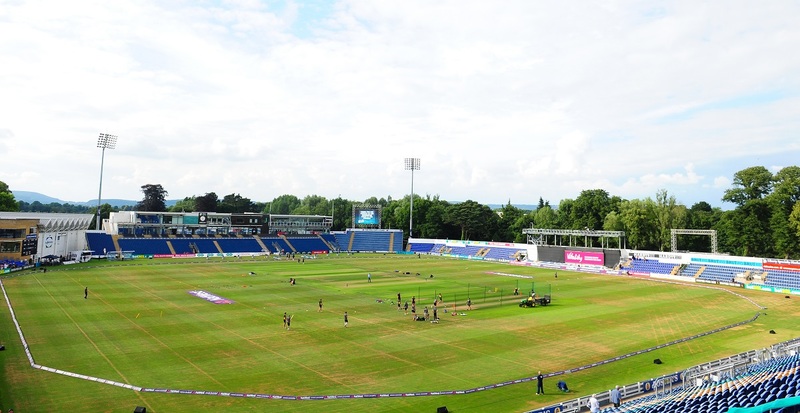 The Second Under 19 Test against Bangladesh starts on Friday 15th February. Elsewhere, Western Storm’s Smriti Mandhana was in impressive form once again for India against New Zealand. She smashed her way to 86 from 62 balls in the third IT20 but couldn’t prevent her side from suffering a narrow two-run defeat. Despite India losing all three IT20s, Smriti was the leading run scorer in the series. 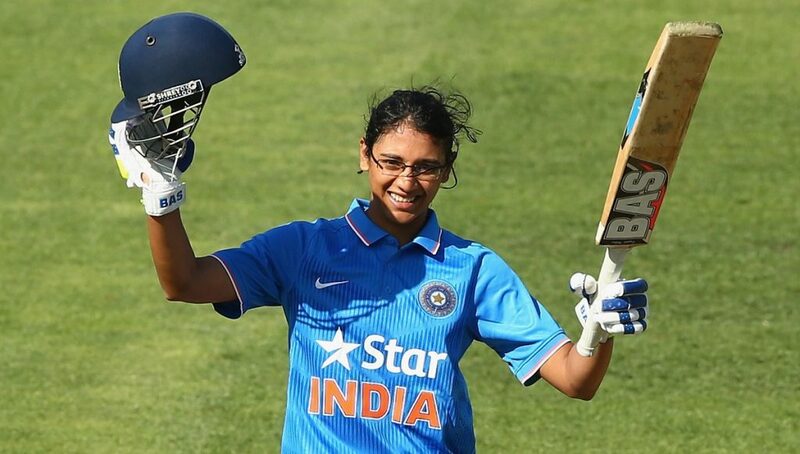 She scored 180 runs at an average of 60 with a strike rate of 146.34.